Brazil’s election is still a year away, but former president Luiz Inacio Lula da Silva is in full campaigning mode, receiving a rock-star reception from adoring crowds on a recent tour of the bellwether state of Minas Gerais. “Lula, you thief, you stole my heart!” screamed one of the banners held aloft at a rally in the town of Diamantina. Any minute now, however, the dreams of a comeback could come crashing down, if an appeals court decides that the former president stole more than that, and upholds the leftist leader’s conviction on graft charges. 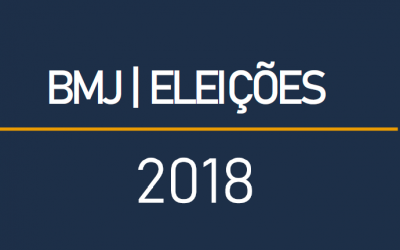 Perhaps the biggest question hanging over the 2018 elections is whether Lula, who currently holds a twenty point opinion poll lead over his nearest rival, will be able to take part. One imminent threat to both his liberty and political career lies in a three-judge appeals court currently mulling his nine and a half year sentence. There’s no deadline for its decision. Even if the court quashes that guilty verdict, Lula faces five other pending prosecutions and three police investigations. Under Brazil’s “clean slate” law, no-one whose conviction is upheld can run for public office for eight years. Yet investors are taking the possibility of a Lula candidacy seriously. And they’re worried. “There is a fear about Lula, it’s undeniable,” said Newton Rosa, the chief economist at Sul America. In a speech on Oct. 26 the former president vowed to revoke one of the cornerstones of the President Michel Temer’s administration: a cap on public spending written into the constitution. Lula has also raised the prospect of holding a referendum on some of the current government’s other pro-market reforms. Even if the appeals court upholds his conviction, if the opinion is not unanimous Lula could request an injunction, suspending the decision and keeping his candidacy in play. For now, the market is awaiting the appeals court decision before pricing in the chances that he does run in 2018, according to Camila Abdelmalack, an economist from CM Capital Markets. Officially, the Workers’ Party, or PT, says that it is not contemplating another candidate. According to Lula and other party leaders the cases against him amount to “political persecution”. Some members have even said that the party would consider boycotting the elections if Lula is barred from running. “The Workers Party doesn’t have another candidate,” said Juliano Griebeler, a political analyst at the consultancy Barral M Jorge, who added that keeping Lula in the frame helps to keep the party united. “After the impeachment there was practically a stampede,” he said, referring to the removal of Lula’s hand-picked successor, Dilma Rousseff. “All over the place people left the PT,” he added. The party is deeply concerned about what to do in the event Lula cannot run. 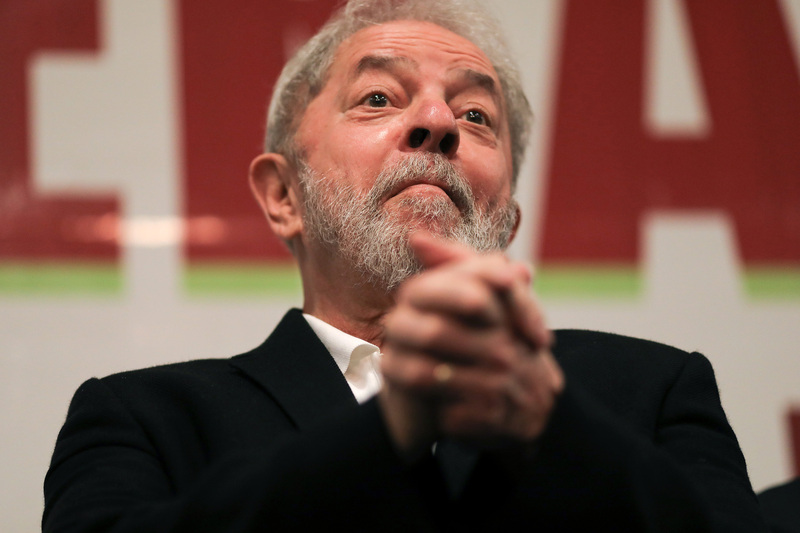 Internal polls suggest that the 35 percent that Lula currently scores in the opinion polls is almost exclusively down to him, and not to the party. But as the charges stack up against the former president, some within the PT acknowledge they may need to consider alternatives. “There are no internal discussions about a Plan B,” said Humberto Costa, a PT senator close to Lula. “But there are some names for this scenario, obviously,” he added, including Fernando Haddad, the former mayor of Sao Paulo and Jacques Wagner, an ex-governor of Bahia. Even if he does take part — and win — some analysts argue that Lula’s pragmatic nature would limit the chances of a radical lurch to the left. Congress is likely to be even more conservative in 2019, according to Griebeler, meaning the political cost of undoing Temer’s reforms would be high.